Are you planning to play golf in Ukraine? Here you will find the price of Superior Golf & Spa Resort golf service. On the territory there is a hotel in which you can live while you play golf. 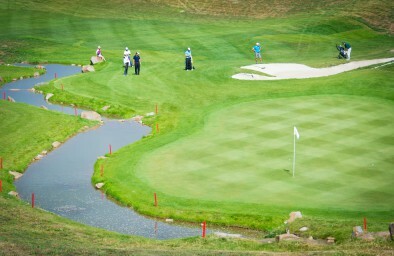 Superior is the only golf course in Ukraine (Kharkov) that allows international competitions. And yet – this is one of the most beautiful golf courses in Europe. You can also write to us or call and ask questions.